Carmichael Optical, a family owned and operated eye center, has been providing full service eyecare for over 30 years. Provide us with a current spectacle or contact lens prescription or receive a prompt referral to an optometrist or ophthalmologist in our network. 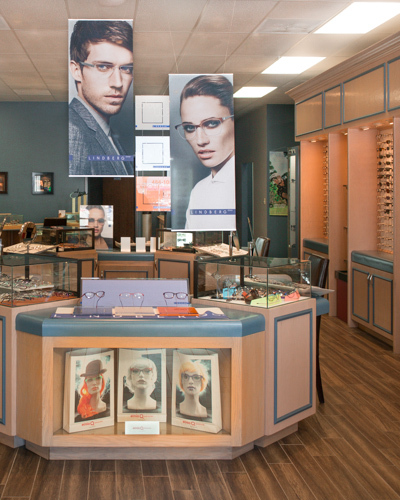 Shop for a fresh point of view in our showroom of over 2000 eyeglass frames and sunglasses. Contact lens fittings are completed on the premises and ordered for prompt delivery. Spectacle lenses are processed in our office lab to ensure accuracy with state-of-the-art technologies. Our office includes a contact lens diagnostic facility, a lens fabricating laboratory, reception area and 2000 frame and sunglass showroom. 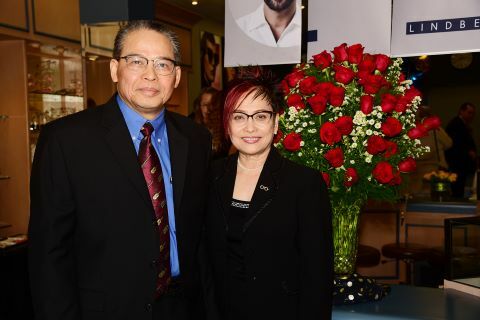 Long Vu, R.D.O., and his wife, Christine Vu create a family inspired environment. and the community in which it operates. and display an extensive selection of eyewear for our clients.